DK findout! Space Travel is ideal for school projects and for children who love to learn about adventures in space. From the first astronaut in space to the Apollo Moon landings, this book is packed with exciting facts about the astronauts who explored space, including Yuri Gagarin's first journey into space and Neil Armstrong's moon landing. Learn about the sun, our solar system, the International Space Station, how to be an astronaut, the Space Race, and whole new worlds discovered by space-exploring probes. This beautifully illustrated children's book is packed with amazing facts that will delight young readers. It is written by experts and checked by an educational consultant. Part of the award-winning DKfindout! 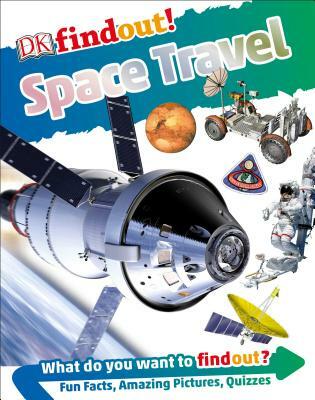 series, this exciting book includes amazing photography and illustrations that help children understand the wonders of space travel.